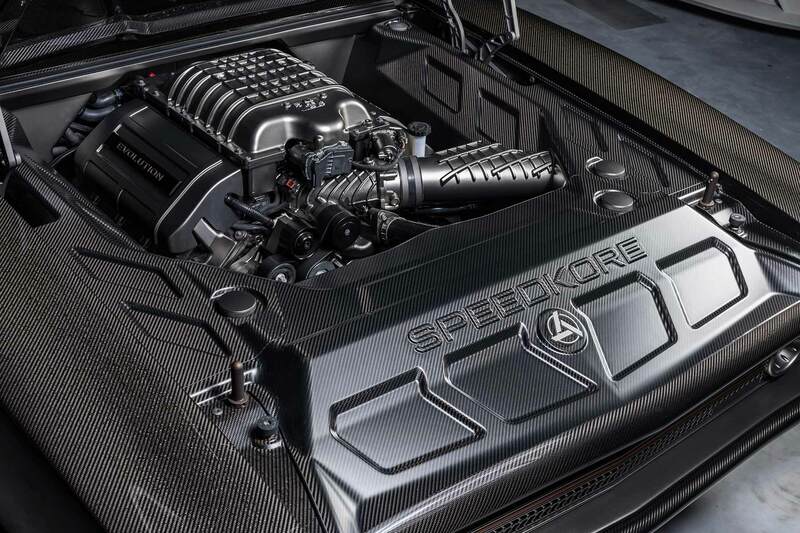 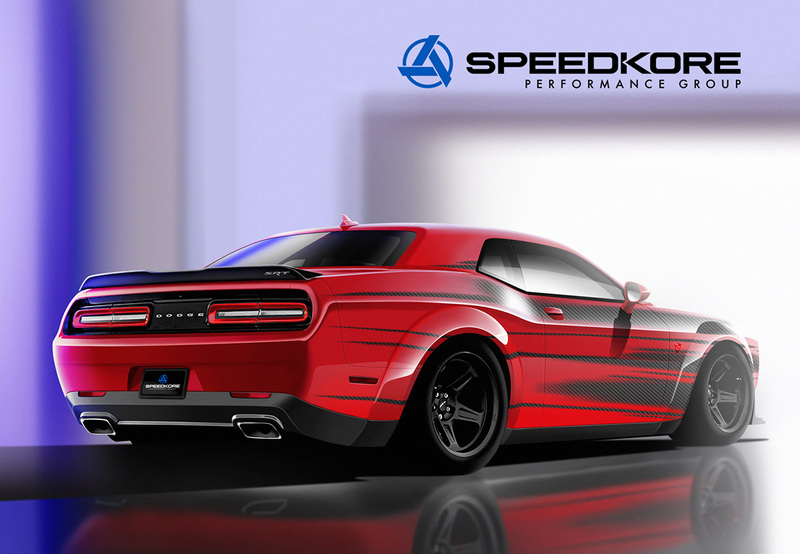 It isn't the only SpeedKore creation at the show either: the crew also brought a carbon-bodied Mustang GT350 and a 1,400hp Dodge Demon. 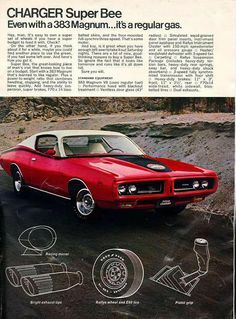 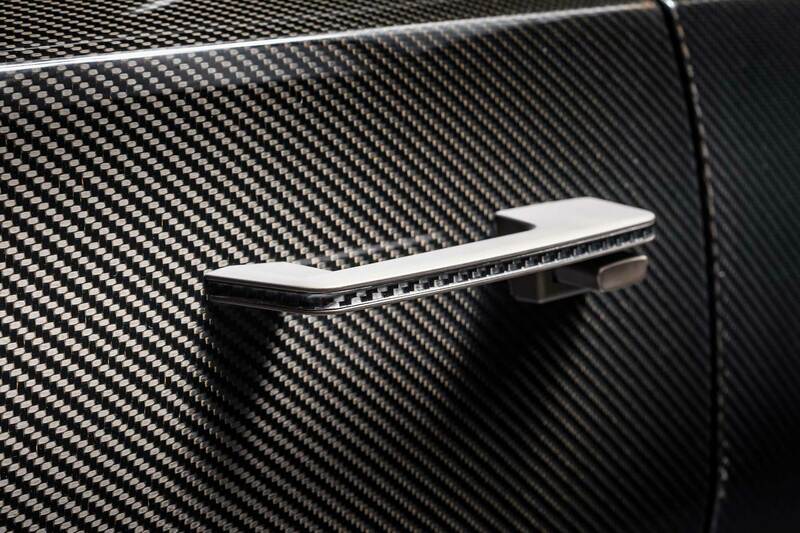 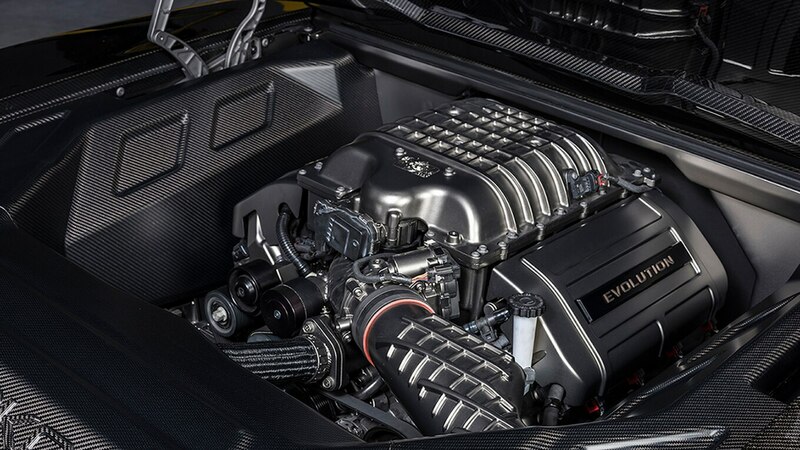 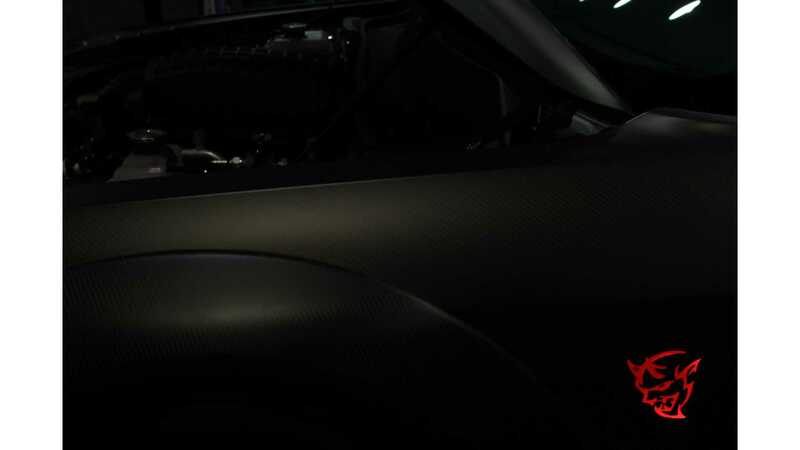 As you can see in the photos, it's probably easier to name the parts that aren't made out of carbon fiber than it is to list all the components that are. 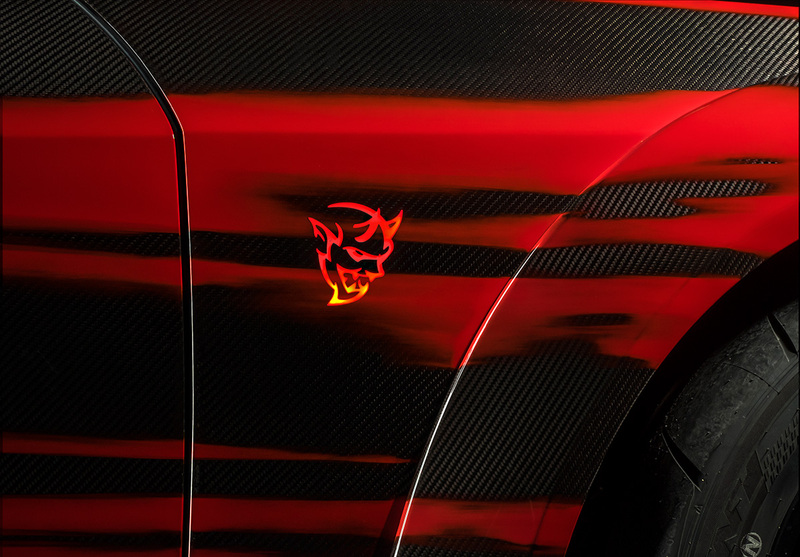 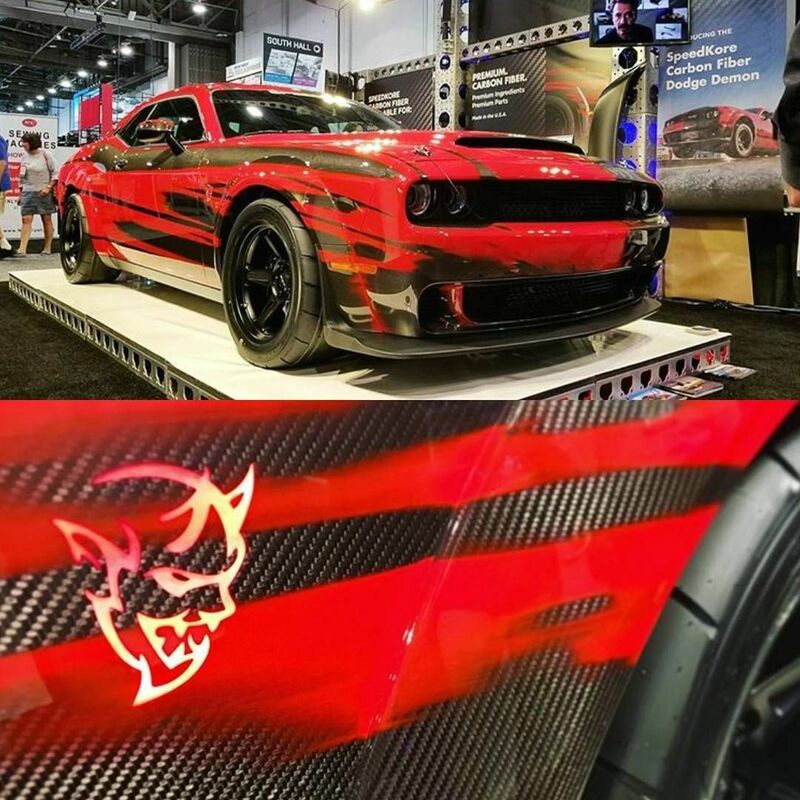 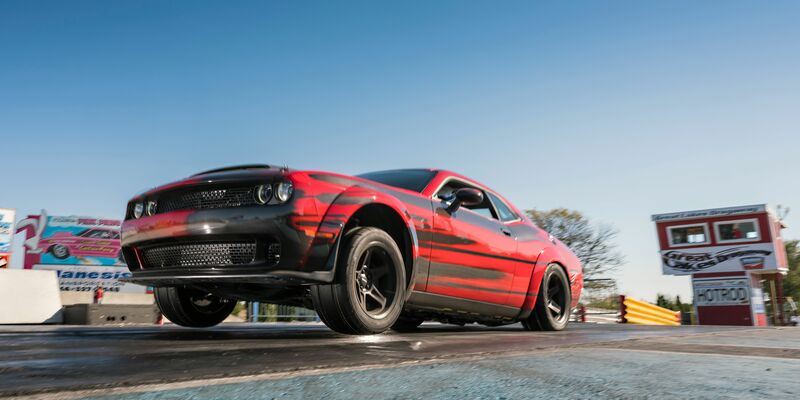 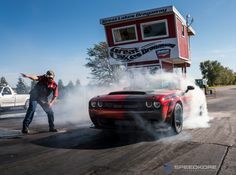 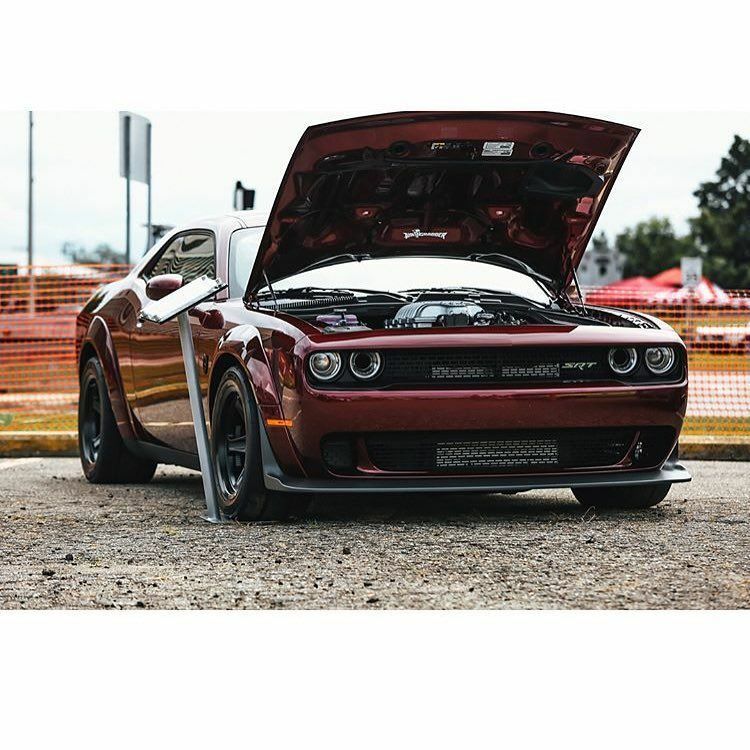 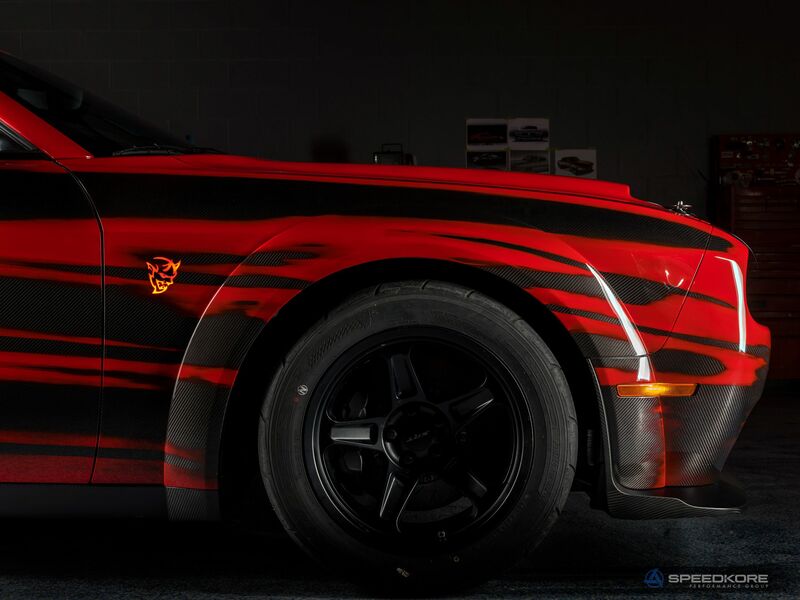 SpeedKore built a Dodge Challenger SRT Demon with carbon fibre bodywork. 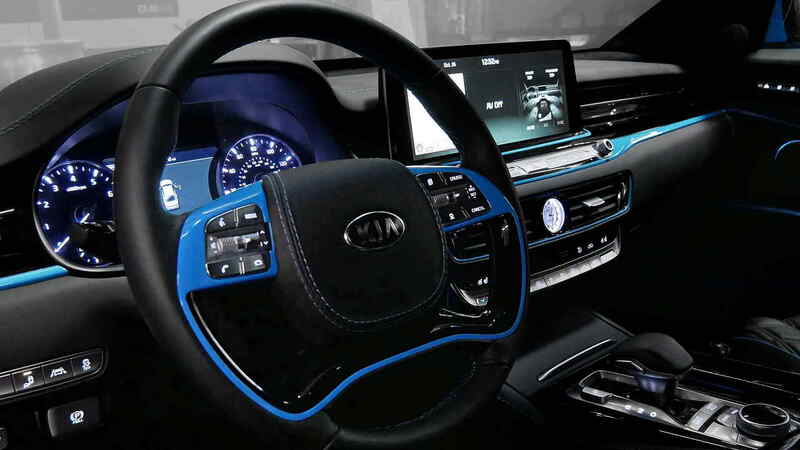 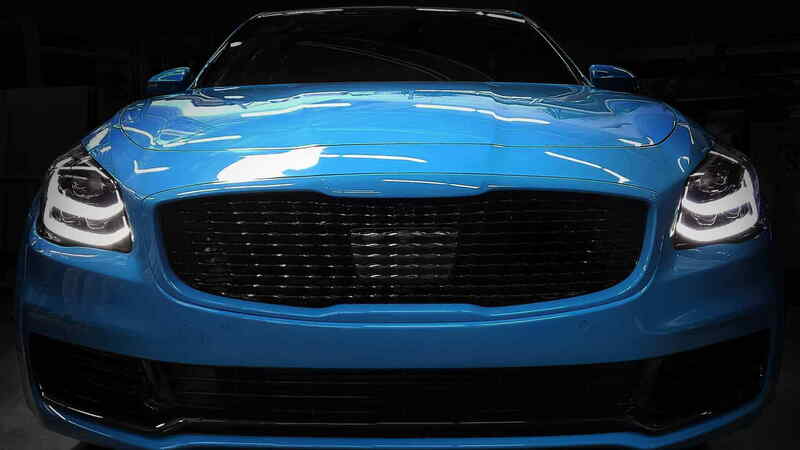 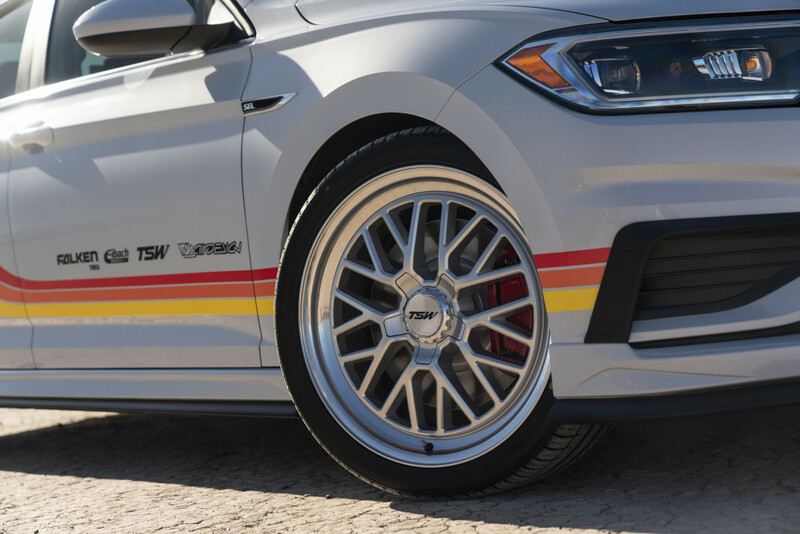 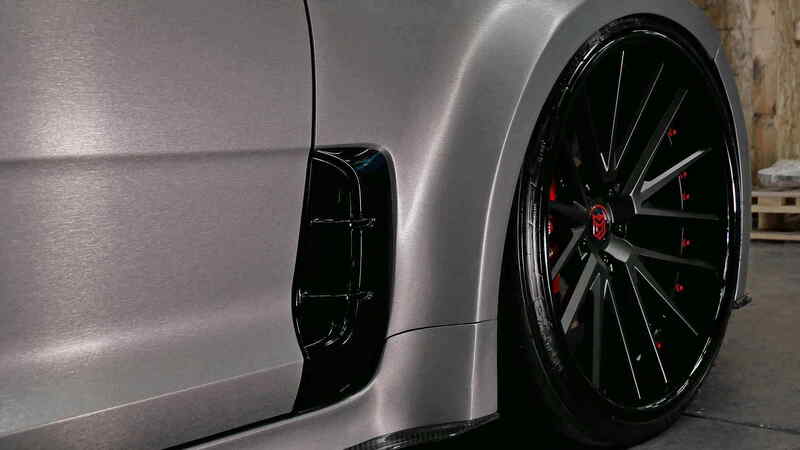 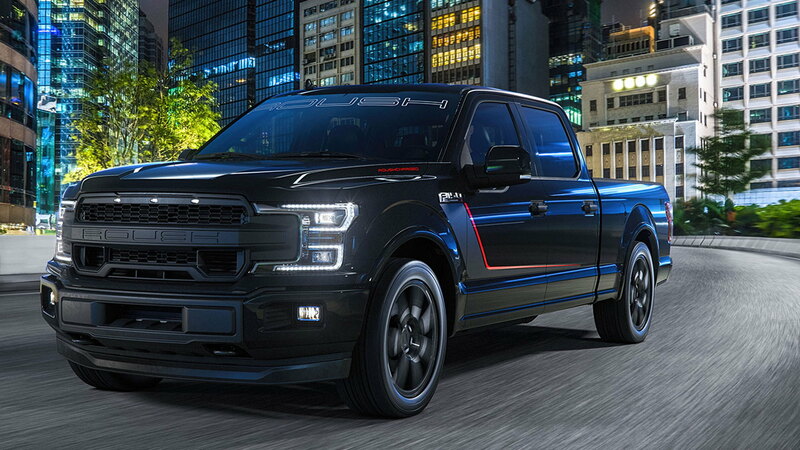 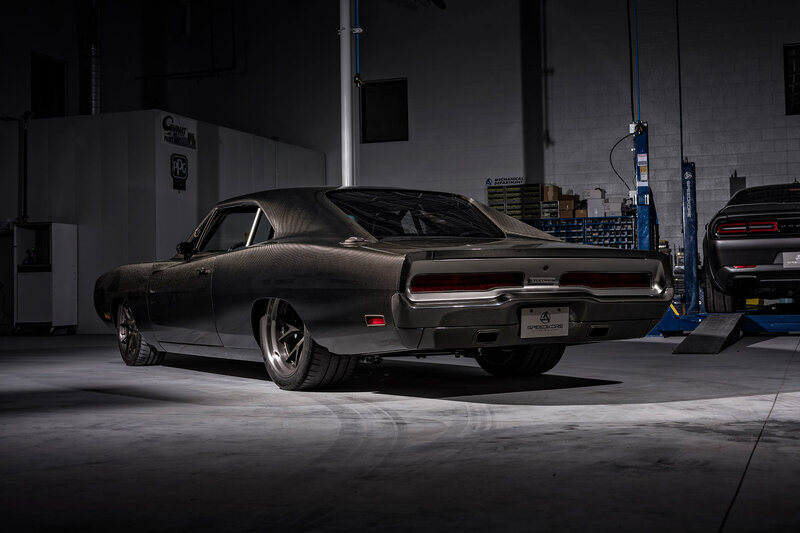 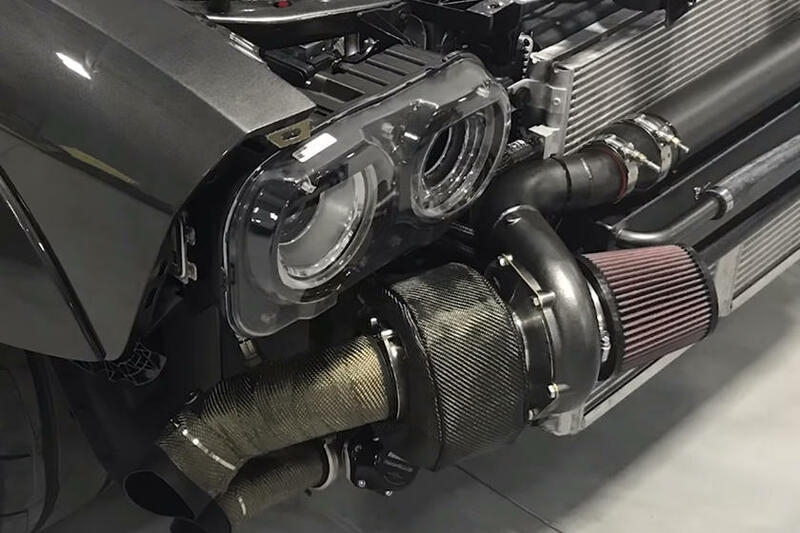 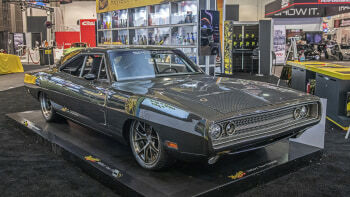 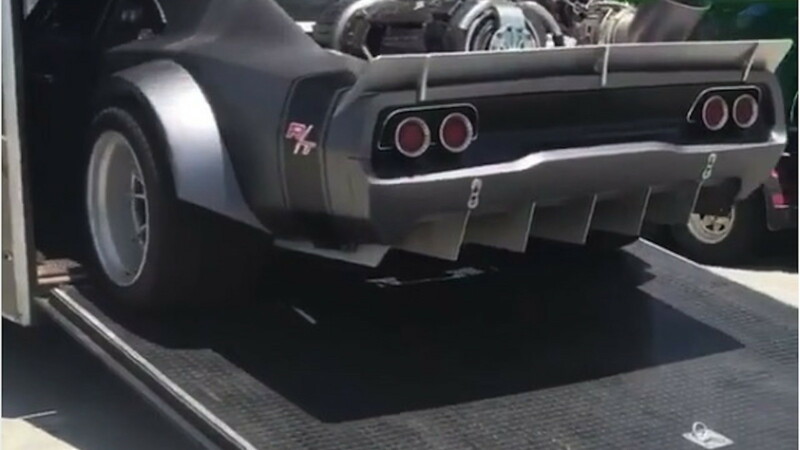 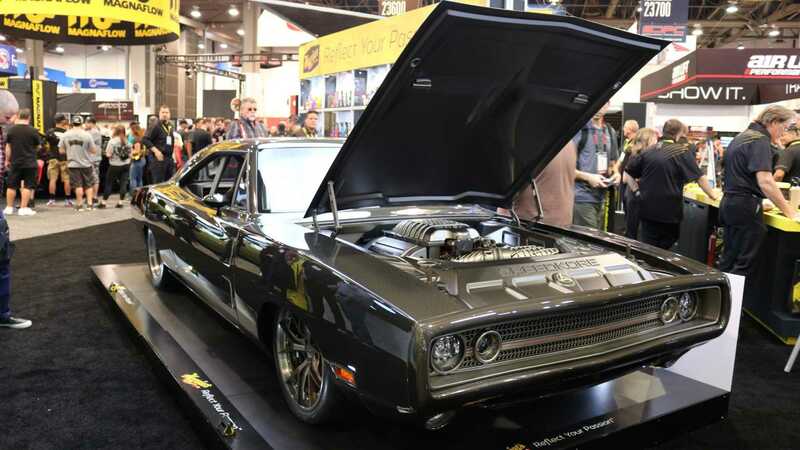 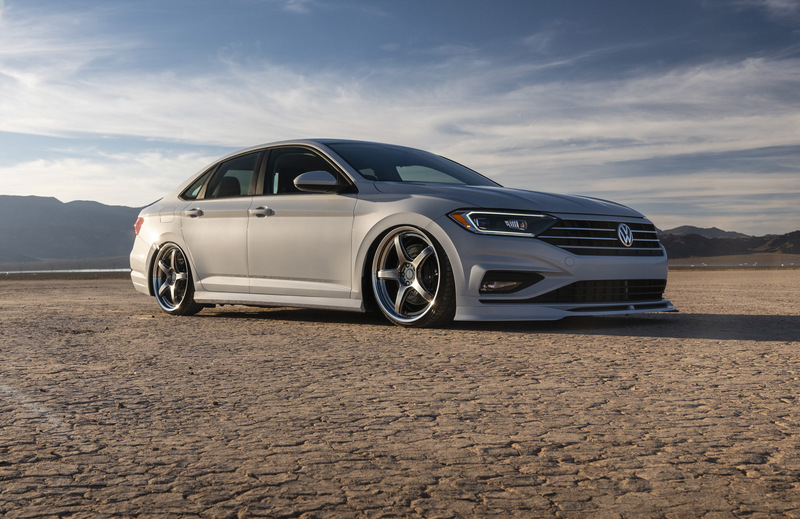 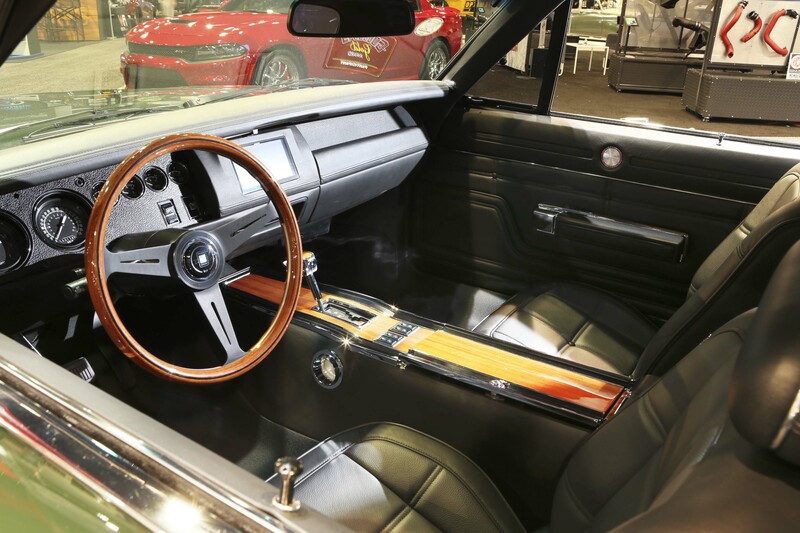 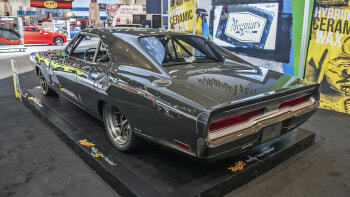 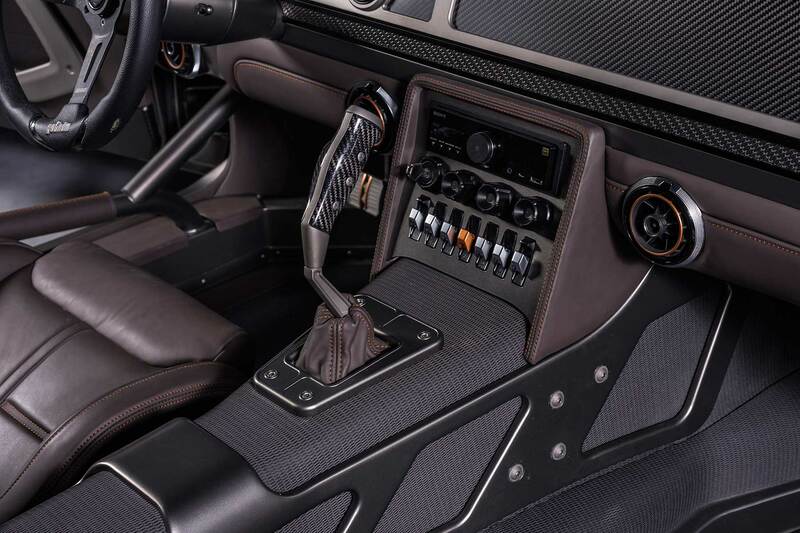 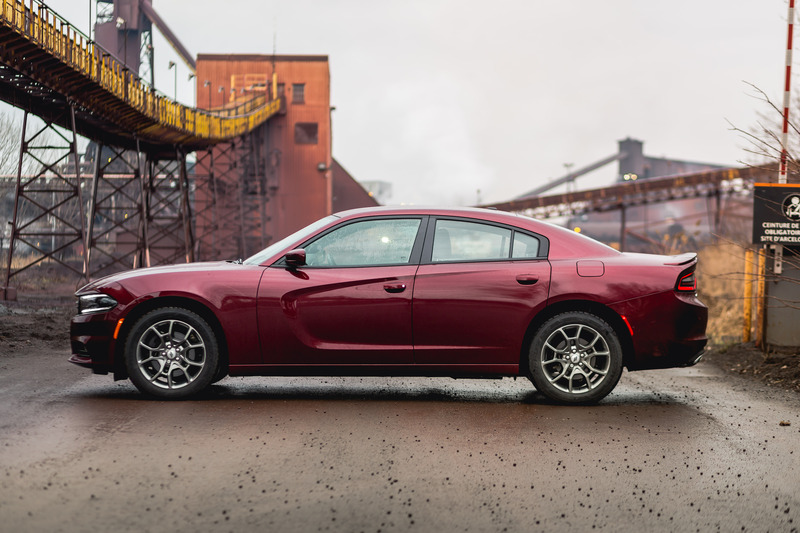 It made its debut at the 2018 SEMA Show in Las Vegas. 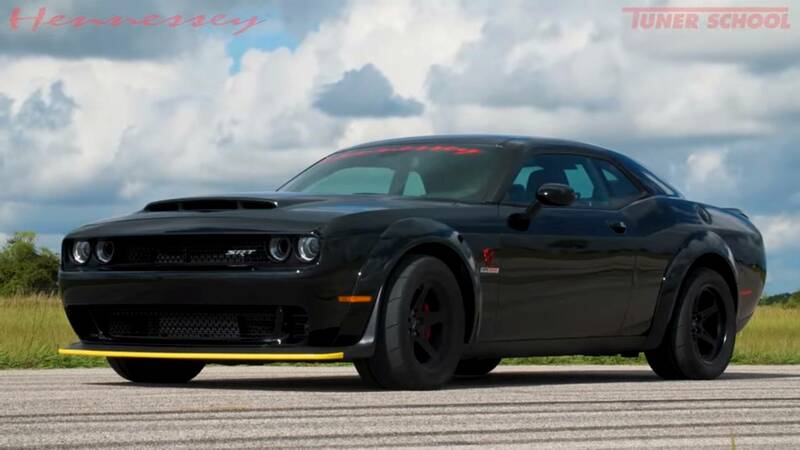 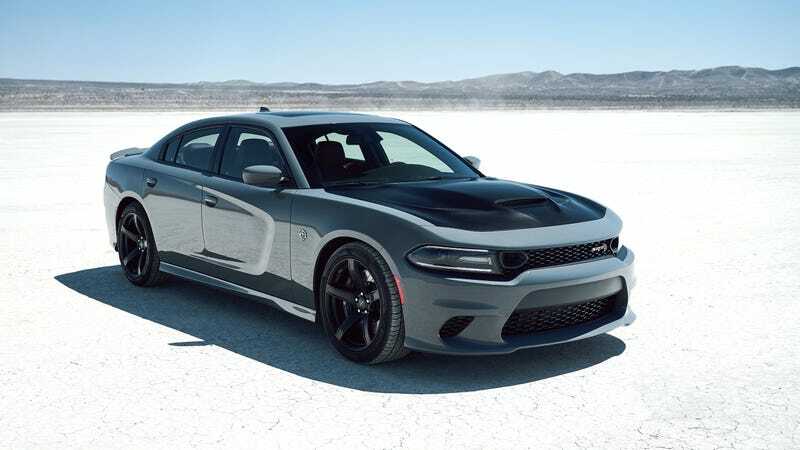 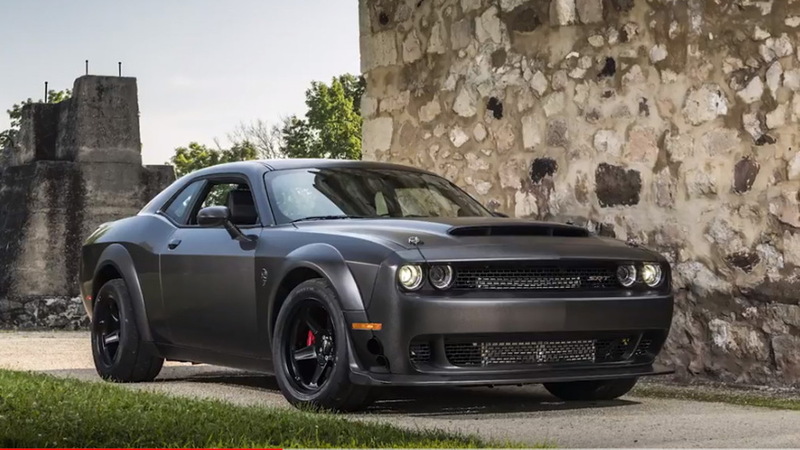 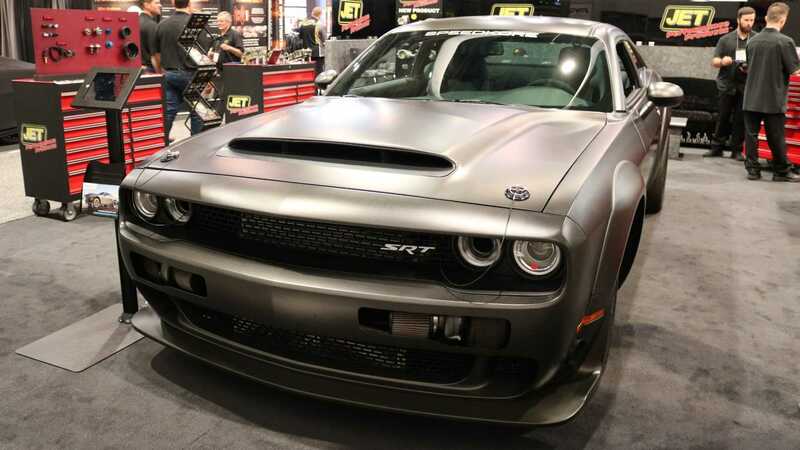 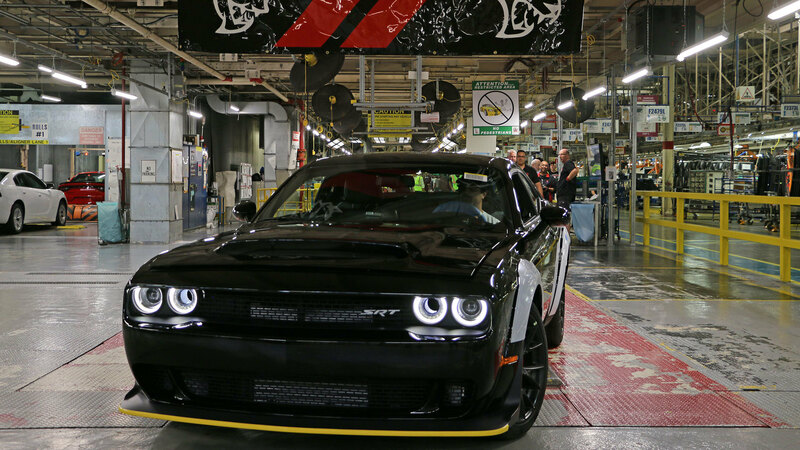 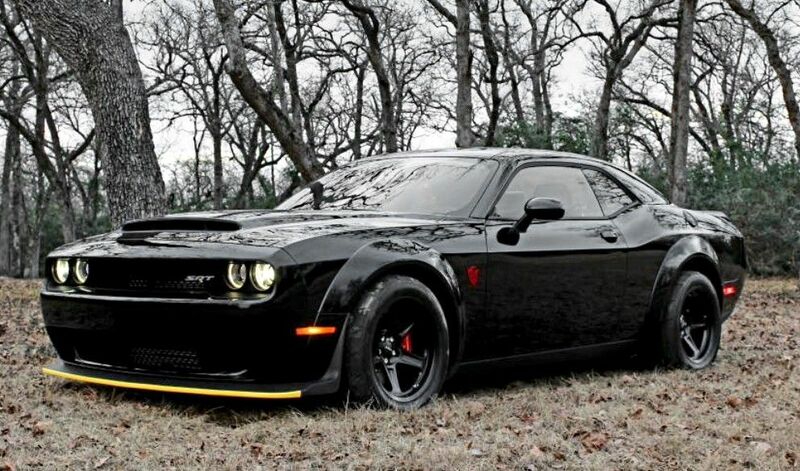 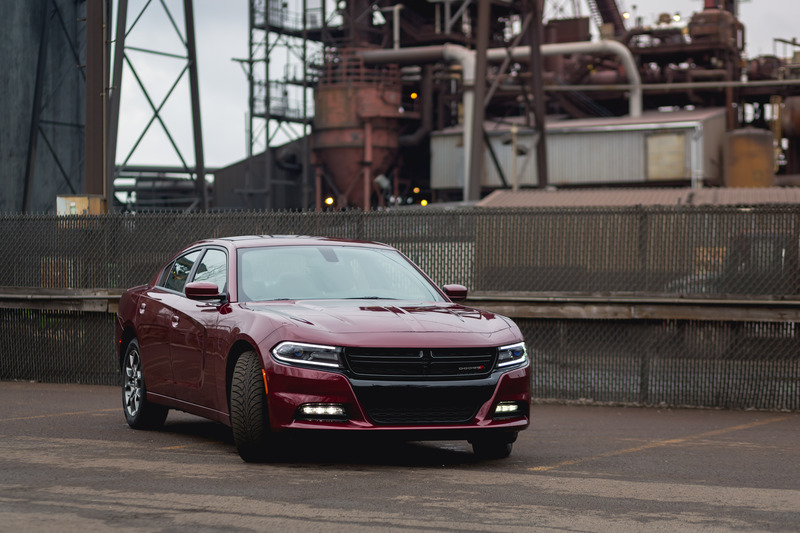 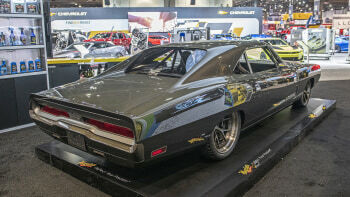 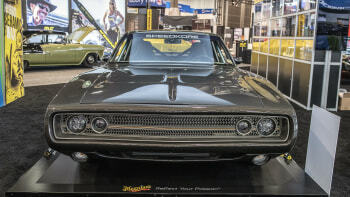 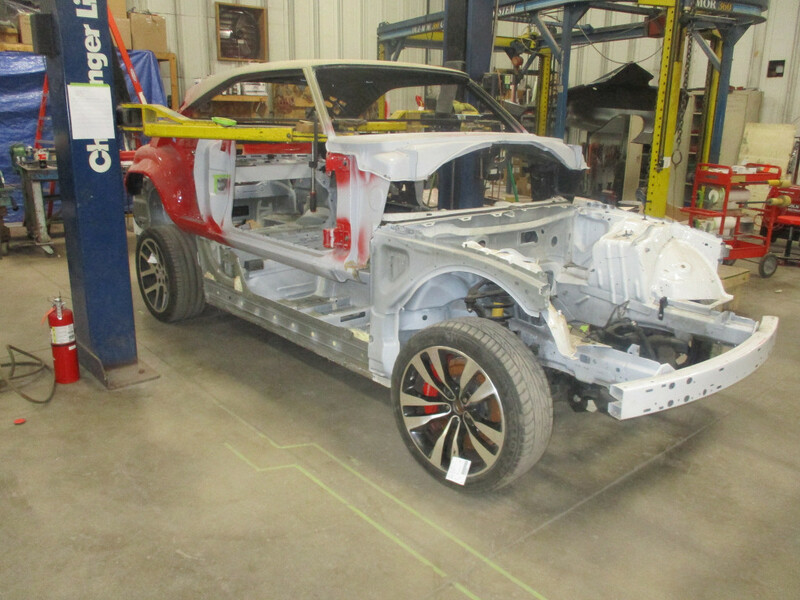 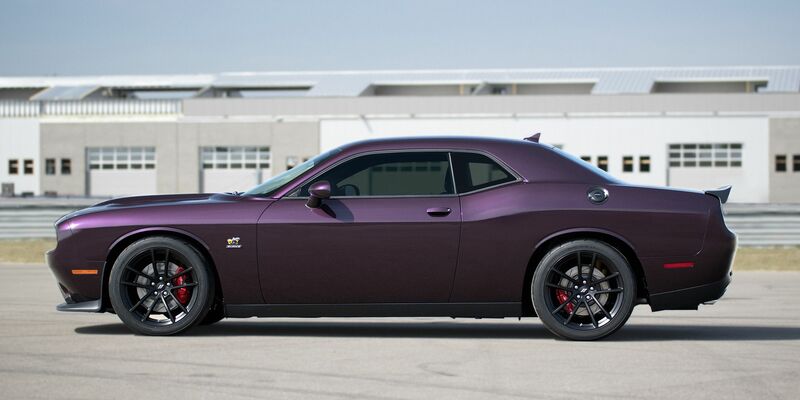 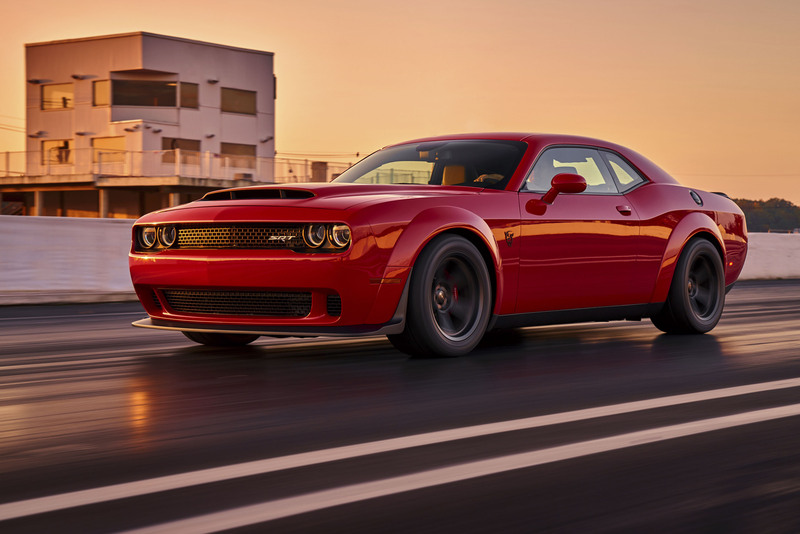 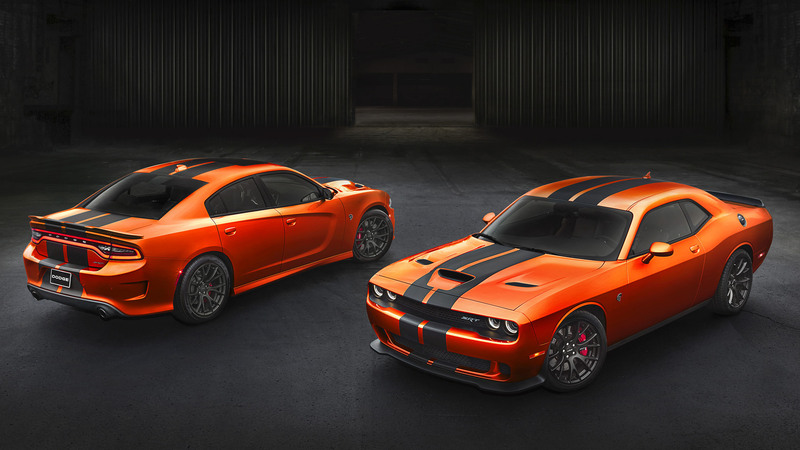 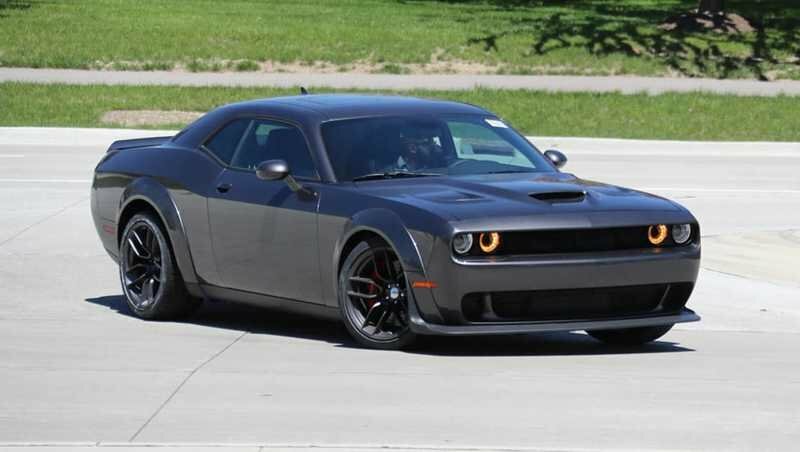 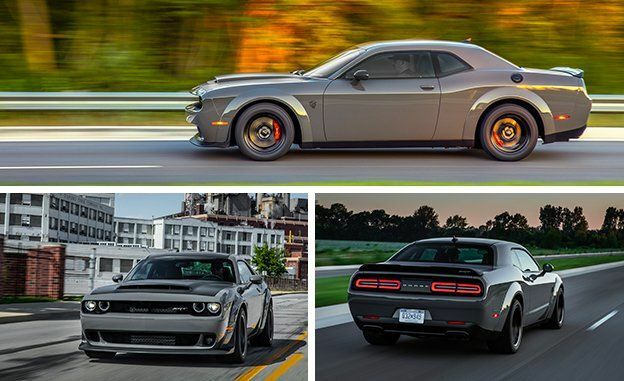 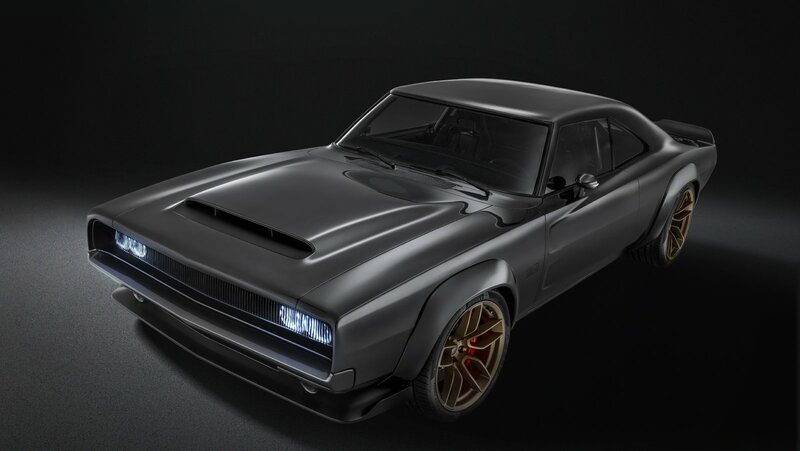 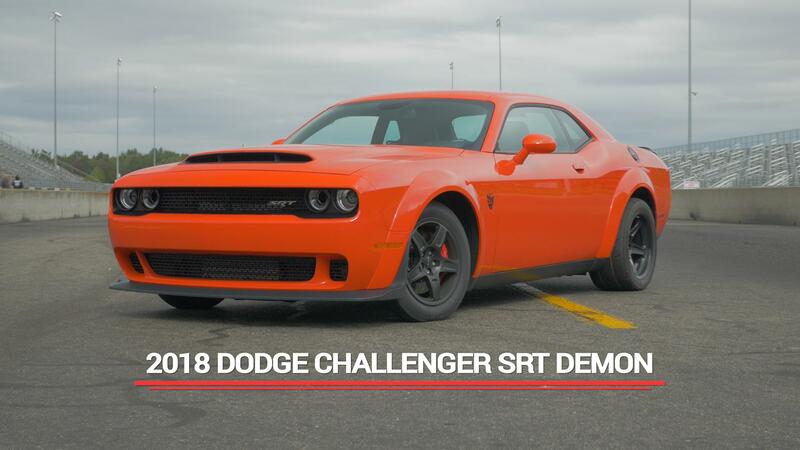 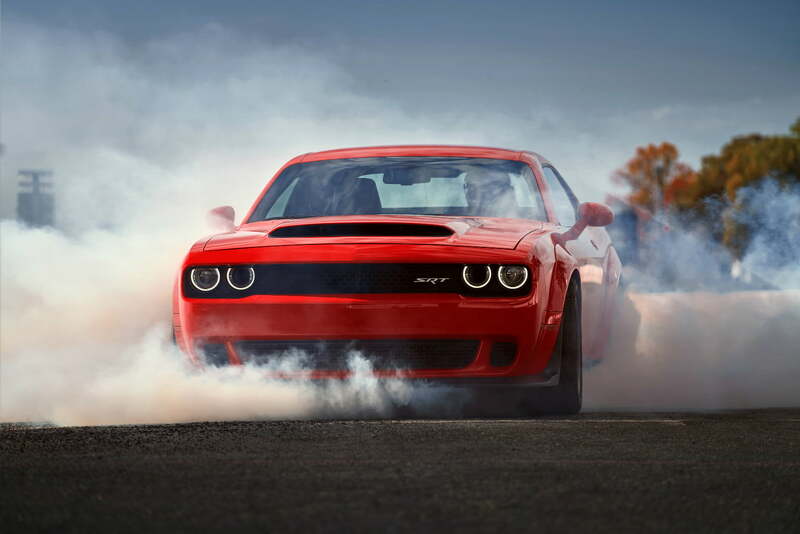 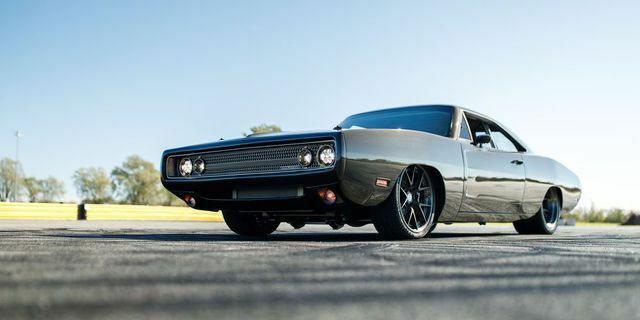 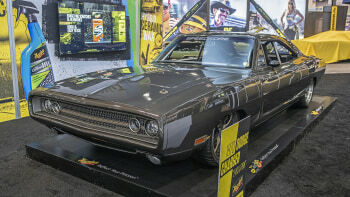 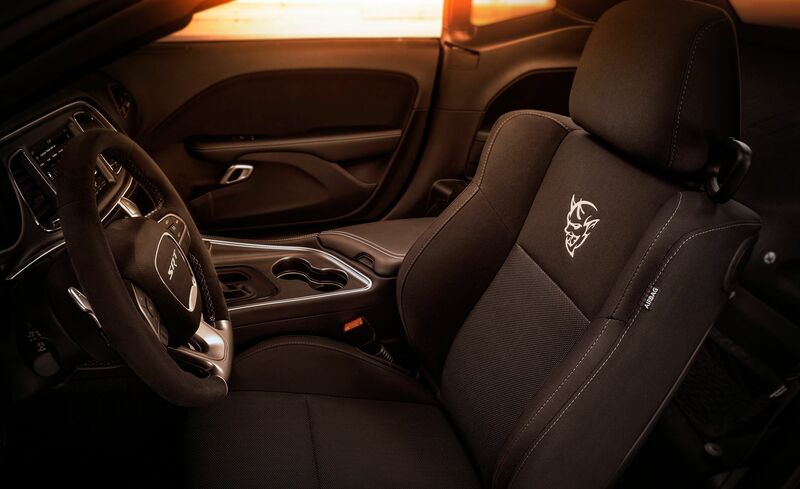 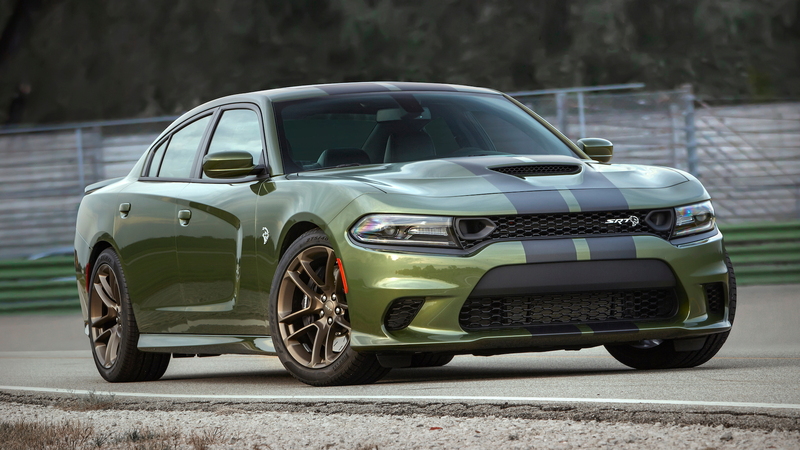 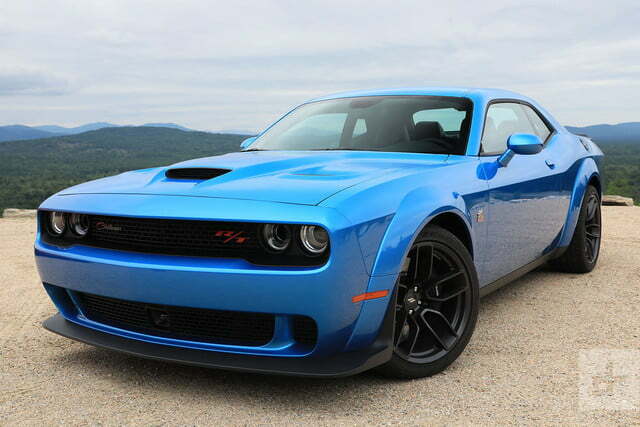 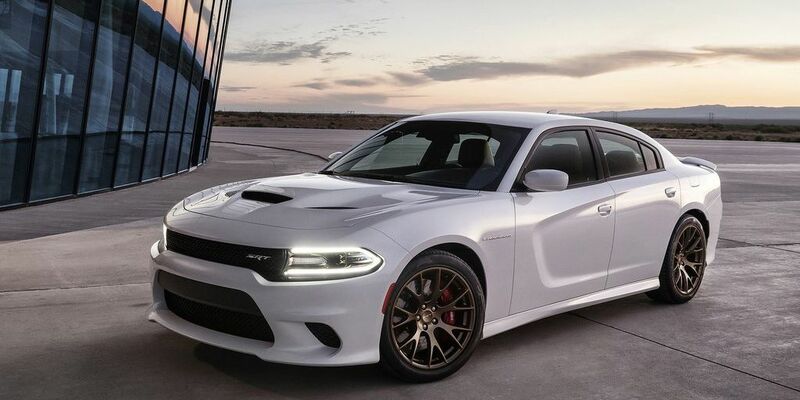 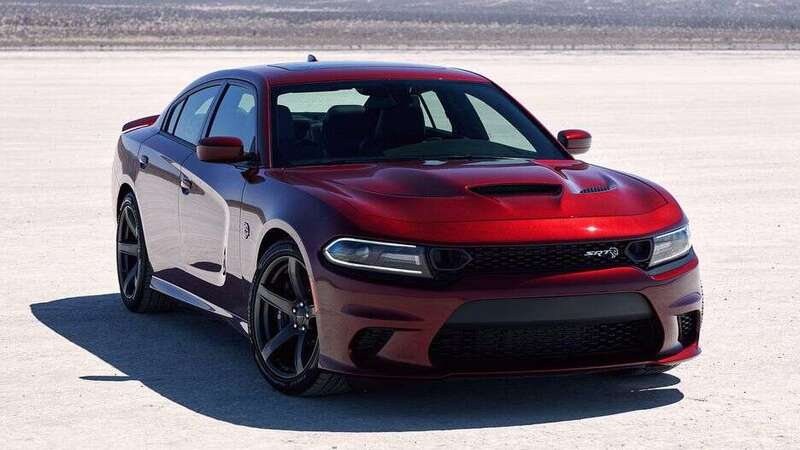 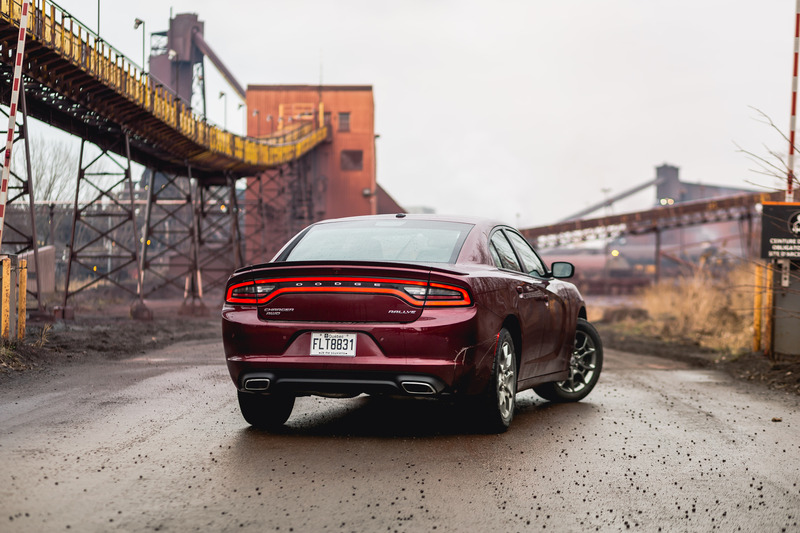 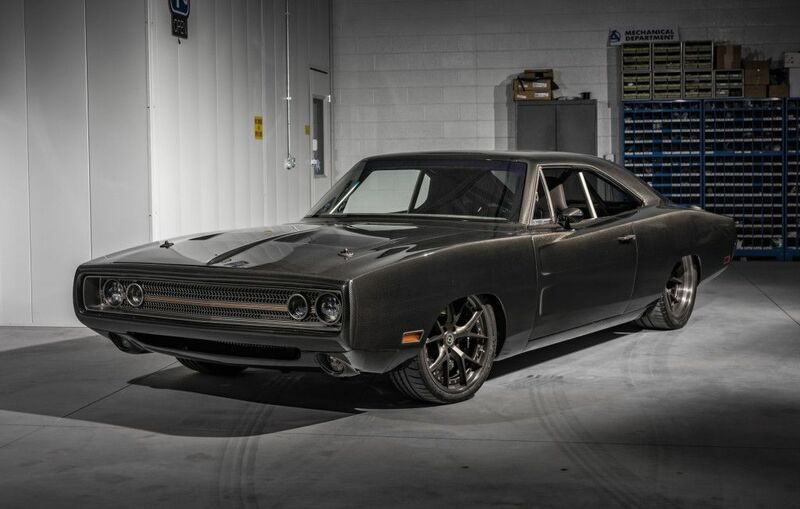 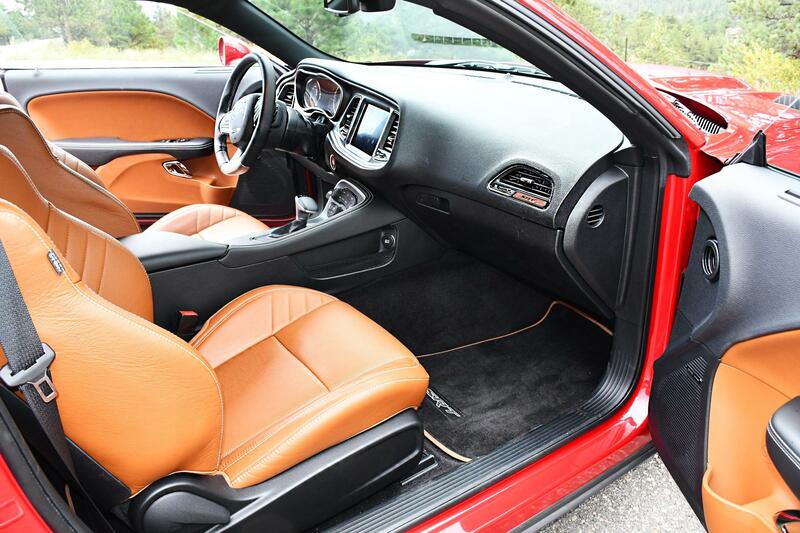 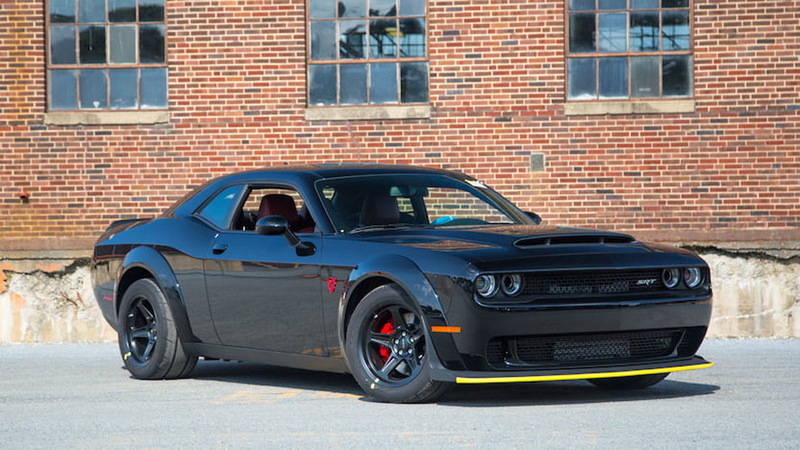 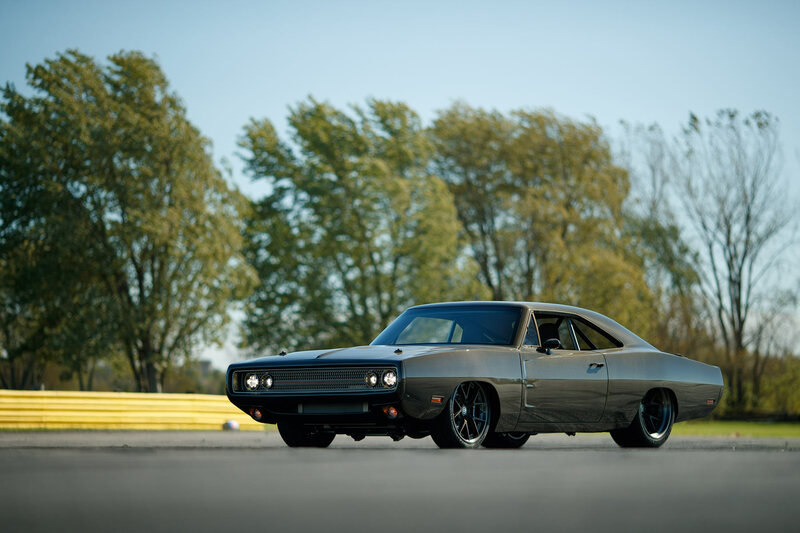 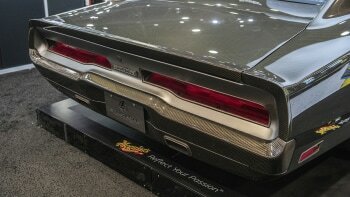 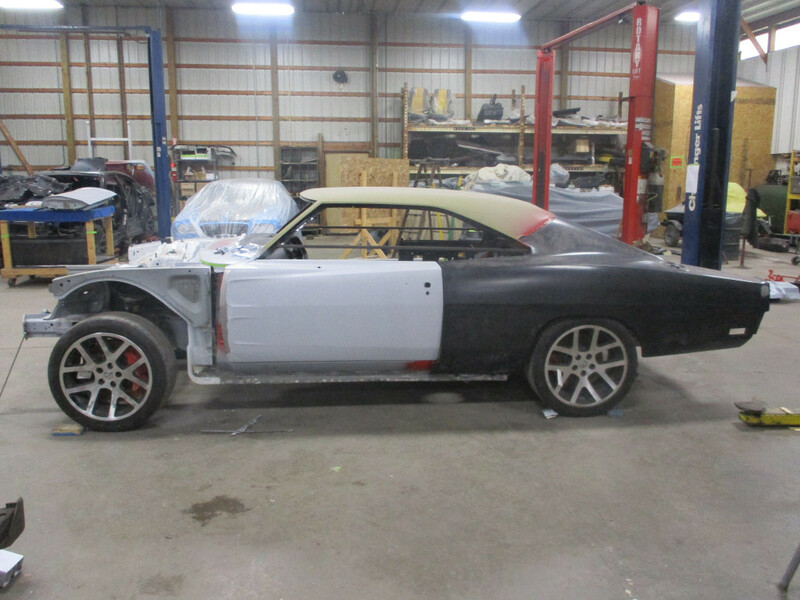 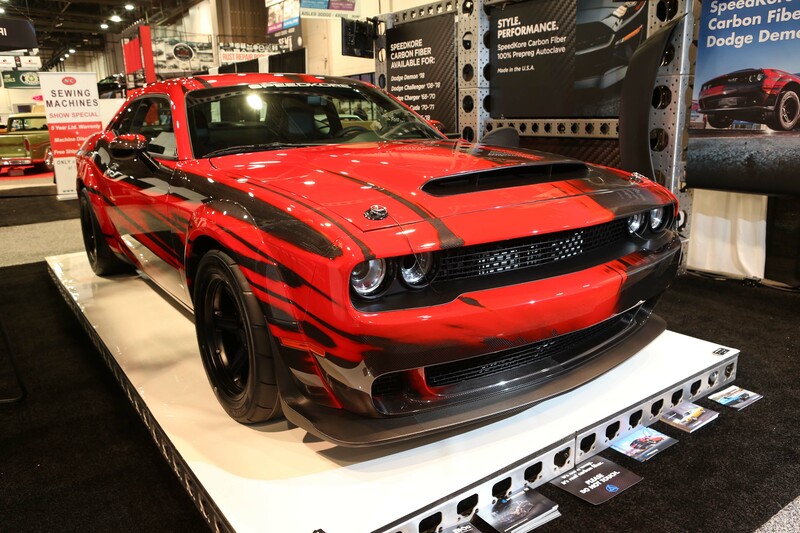 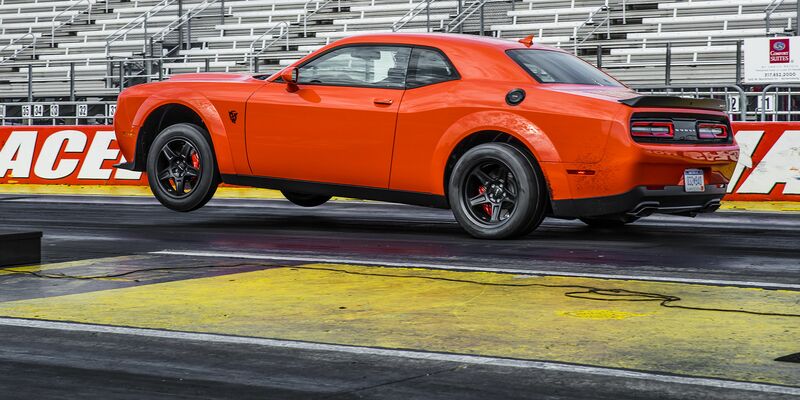 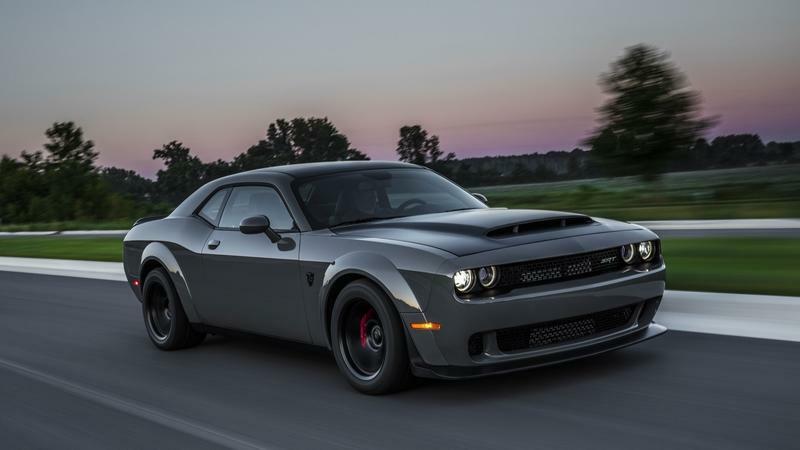 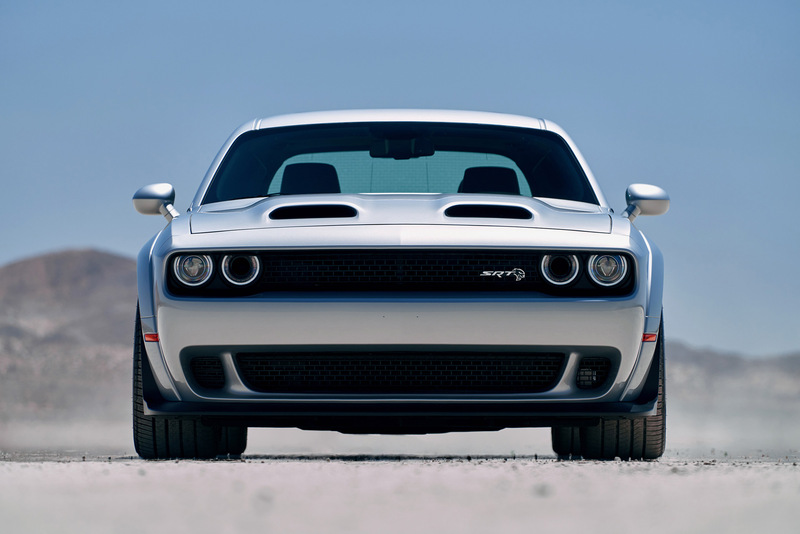 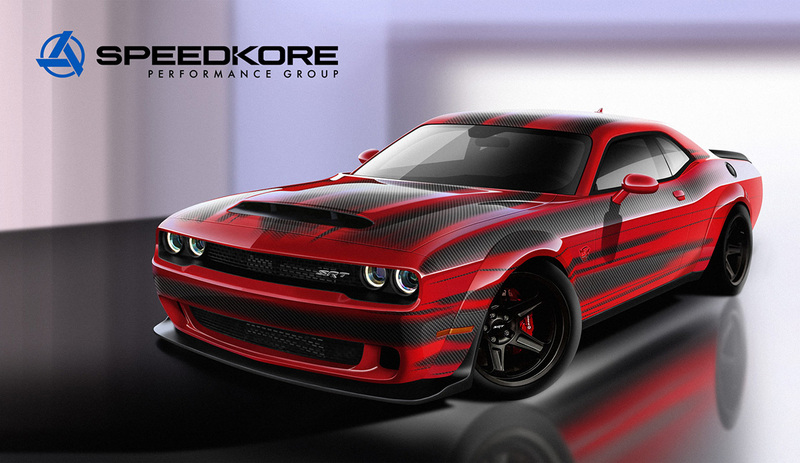 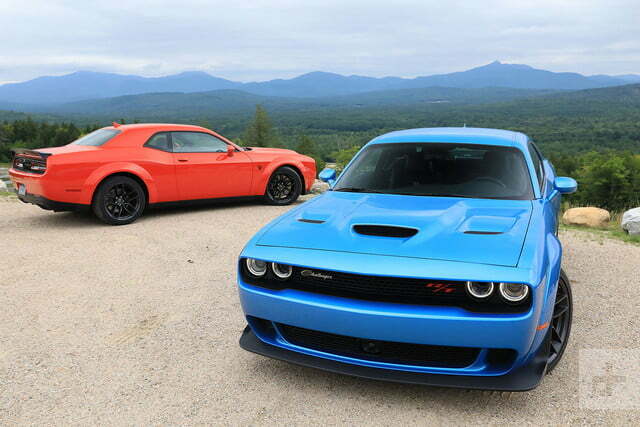 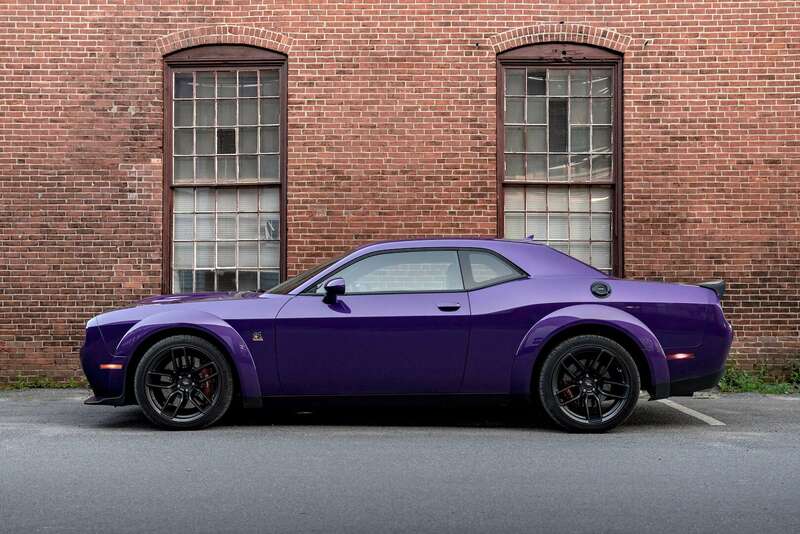 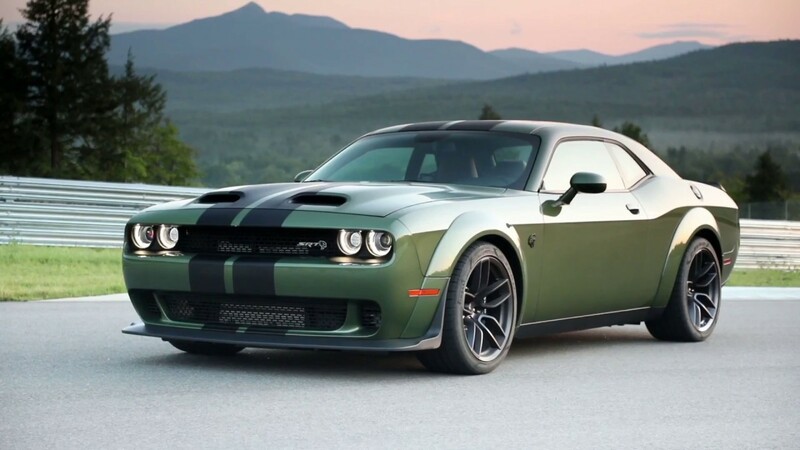 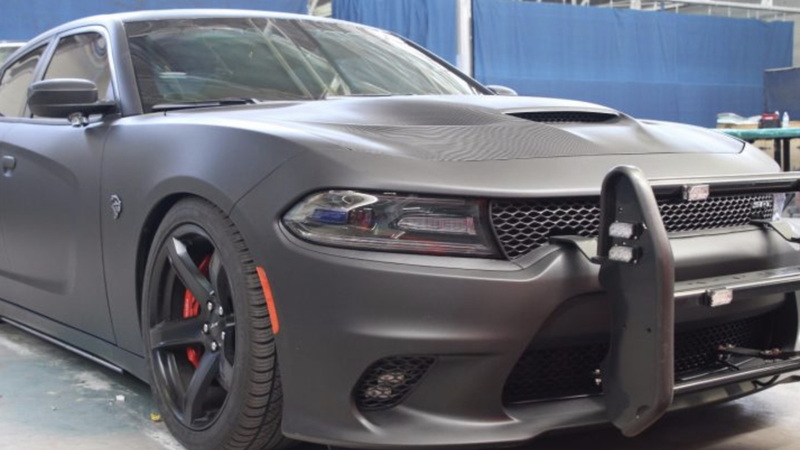 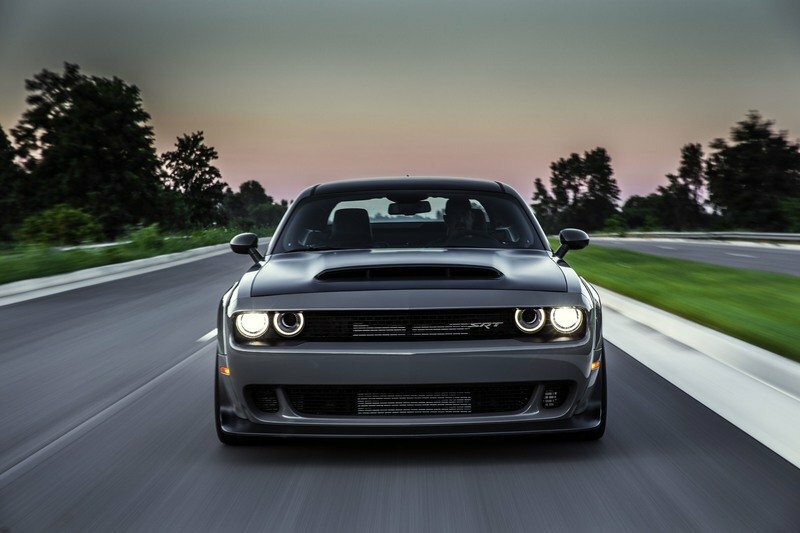 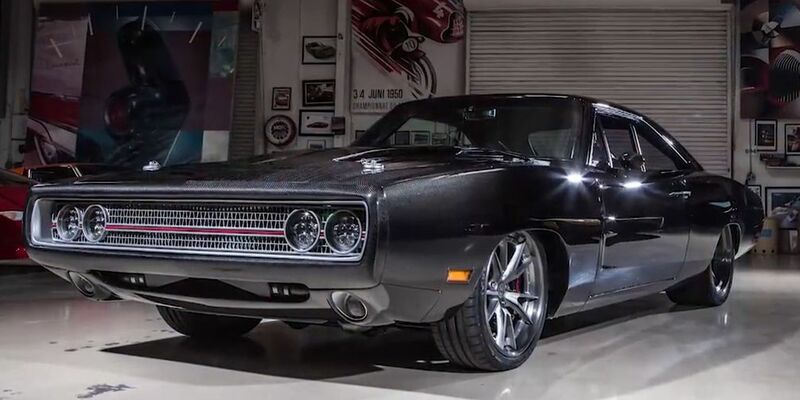 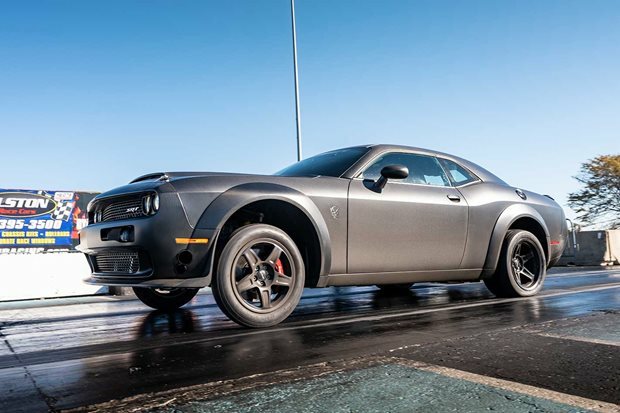 Will Dodge Offer a Demon Wide Body Kit Option for All Challenger Trims? 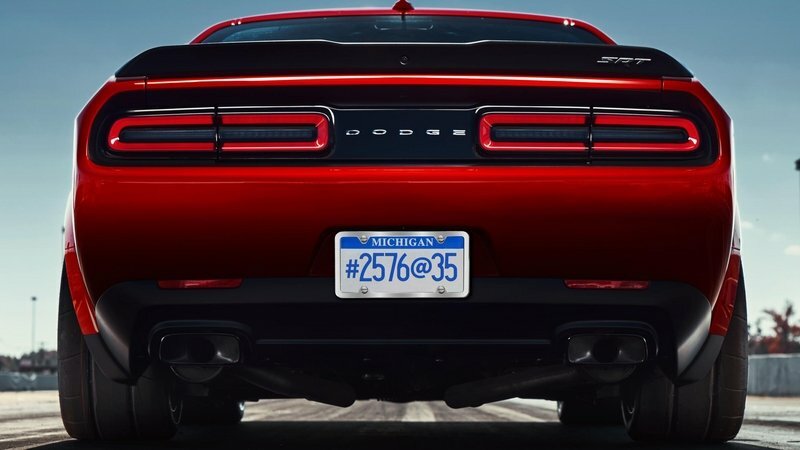 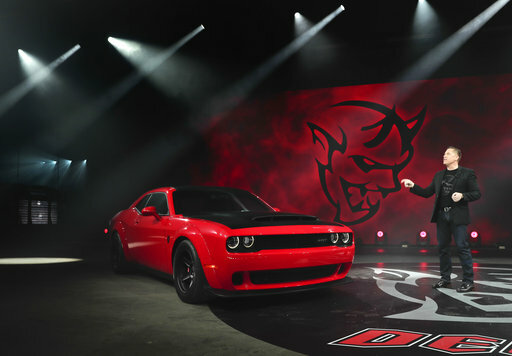 Dodge Challenger Demon Sports a Cryptic License Plate, but What Does it Mean? 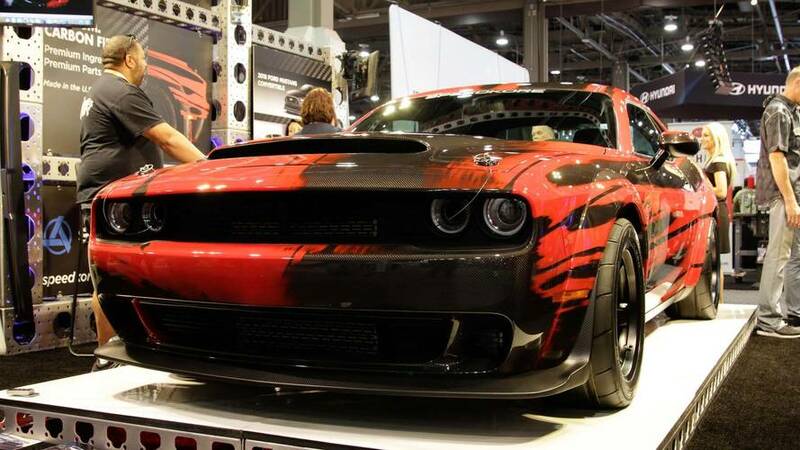 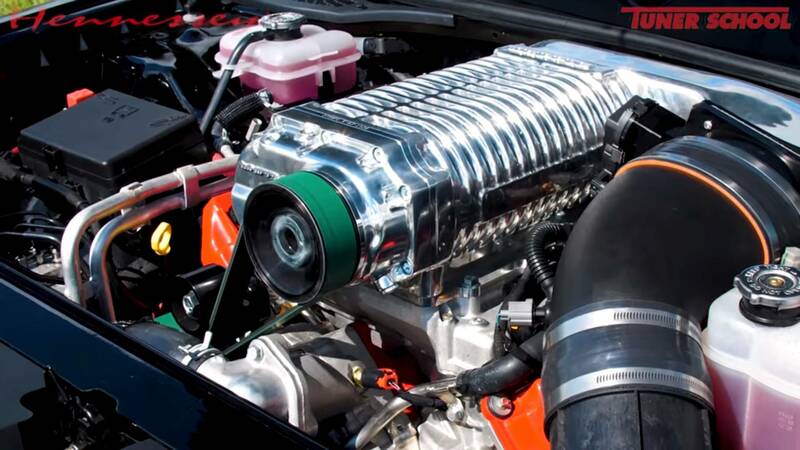 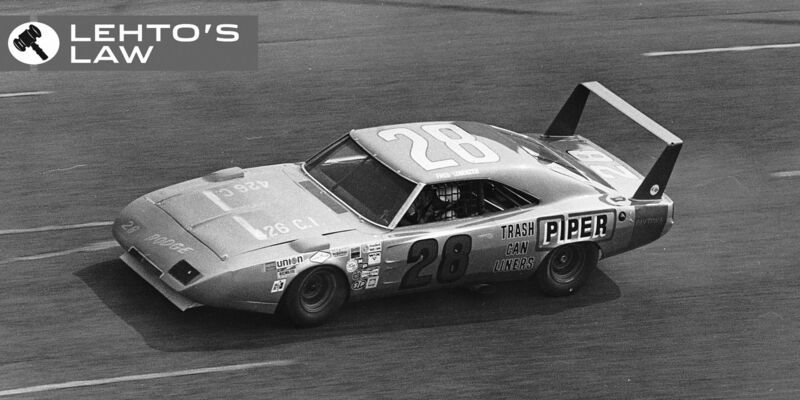 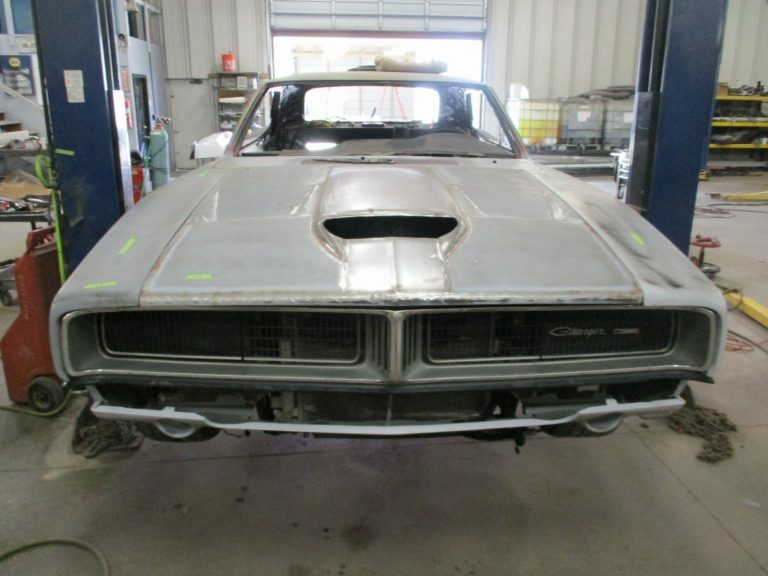 SEMA will get underway starting October 30 until November 2. 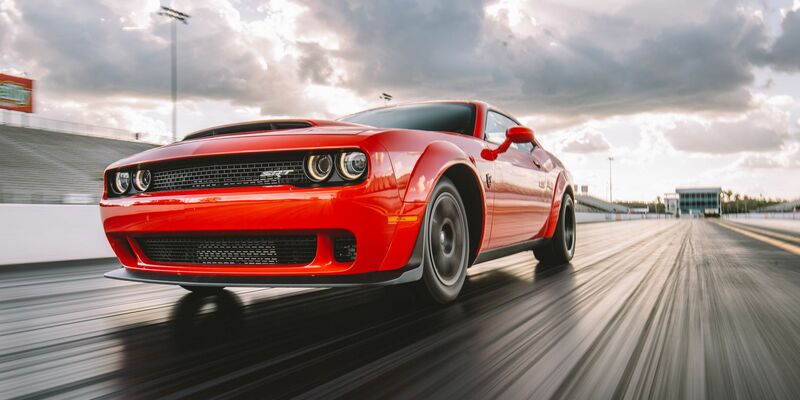 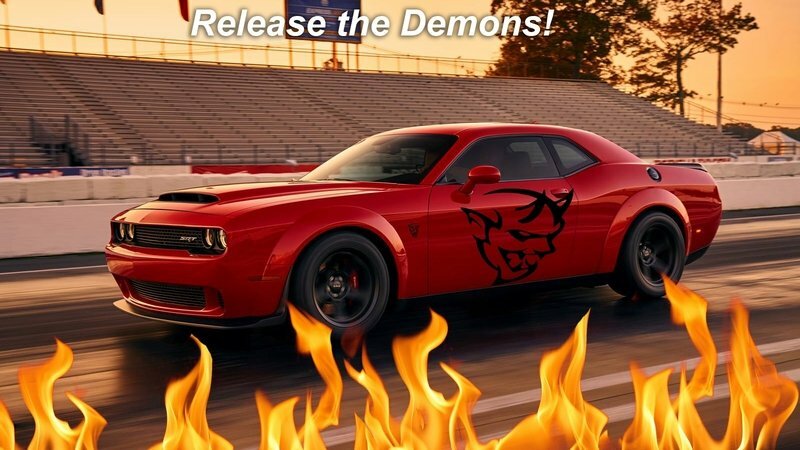 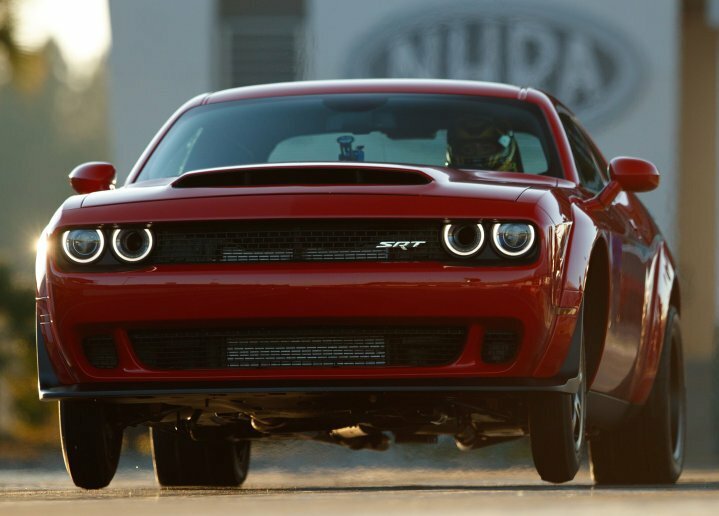 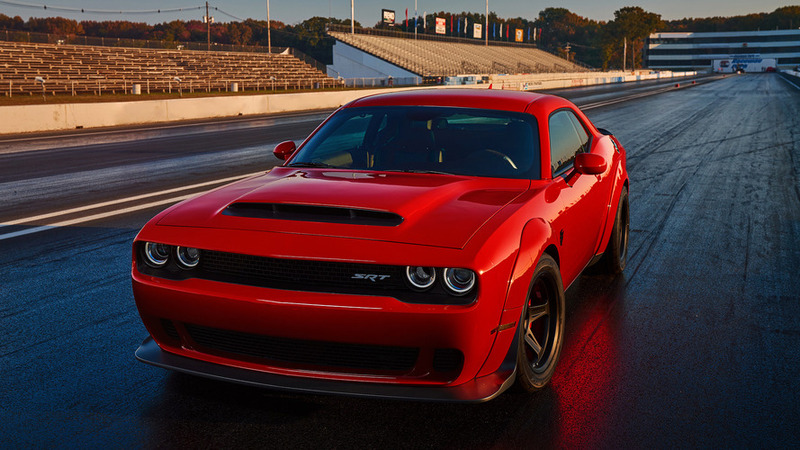 Could The Dodge Challenger SRT Demon Really Make Four-Figure Power?